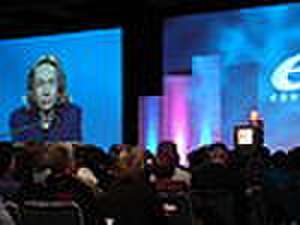 Doris Helen Kearns Goodwin (born January 4, 1943) is an American biographer, historian, and political commentator. Goodwin has written biographies of several U.S. presidents, including Lyndon Johnson and the American Dream; The Fitzgeralds and the Kennedys: An American Saga; Team of Rivals: The Political Genius of Abraham Lincoln; and The Bully Pulpit: Theodore Roosevelt, William Howard Taft, and the Golden Age of Journalism. 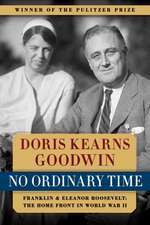 Goodwin's book No Ordinary Time: Franklin and Eleanor Roosevelt: The Home Front in World War II won the Pulitzer Prize for History in 1995. De (autor) Doris Kearns Goodwin et al. De (autor) Nora Titone et al. Editat de Matthew J. Dickinson et al. De (autor) Tony Kushner et al.